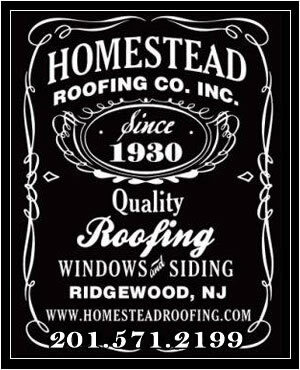 Roofing Services | New Jersey | Homestead Roofing Co.
Homestead Roofing has been working on New Jersey home exteriors for over 85 years. From roofing cleaning to new roof installation – we do it all! Our New Jersey residential and commercial roofers realize that high-quality roofing – being slate, shingle, flat roofs or gutters, are all important exterior features of a home or commercial building. Contact Us for a free estimate on ANY roofing service. 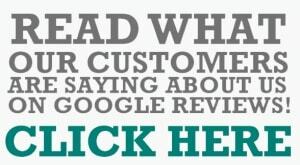 Our Customer service keeps us #1 among Northern NJ Roofing Companies – we would like to prove it to you. Homestead Roofing services the entire Northern New Jersey area! What Makes Us the Top Choice for Your Roofing Needs? Our goal is to your experience as hassle-free as possible. When we partner with you, we handle your roofing needs quickly and efficiently with the utmost personal service, professional workmanship and quality materials. We have a large selection slate roofs, shingle roofs, and flat roofs for your home or commercial property — visit our showroom or contact us today to schedule your free estimate. Our Experienced team of NJ Roofers and support staff specializes in: New Roofing – NJ Roof Repair – New Jersey Commercial Roofing – Slate Roofs – NJ Vinyl Siding Installation – Replacement windows – Flat Roofing – any size, residential or commercial!